Whether you’re pulling apart a grilled cheese or dipping into some fondue, you might have wondered at some point–why is it that some cheeses are perfect for melting and others aren’t? Well, we’re diving into a little bit of cheesy science for the answer! Let’s start with the basics. What exactly is cheese made of? It’s a mixture of milk, rennet (an enzyme), cultures, and salt. It also contains a protein called casein, which is what determines the structure of the cheese–depending on the level of moisture and fat contents in the cheese, the structure can vary widely. Cheeses with higher moisture and fat contents, like Gouda or Havarti, melt much more easily than hard, dry cheeses like Parmigiano Reggiano. 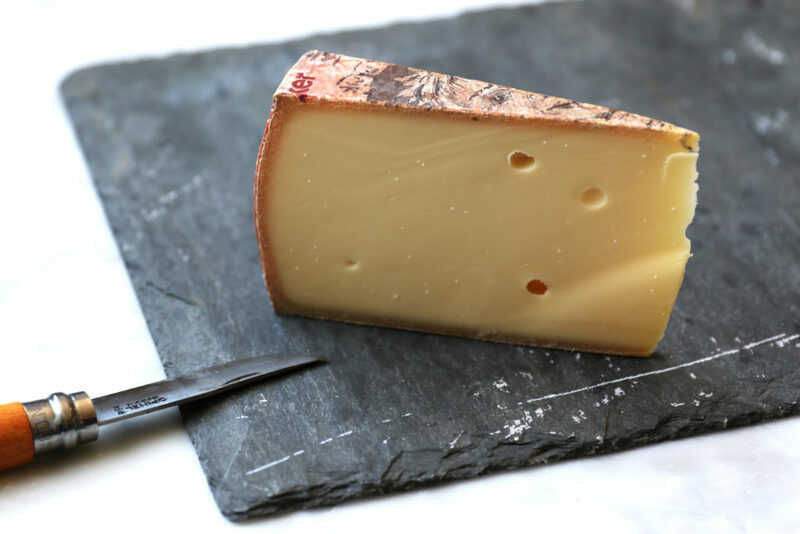 Challerhocker: From famed cheese maker Walter Rass, known for his renowned Appenzeller cheese, this smooth, firm cheese is a robust masterpiece. Challerhocker, which translates to “sitting in the cellar,” is washed in wine and spices and then aged for a minimum of 10 months, providing a remarkable depth of flavor. Solid yet creamy, it melts like a dream, making it perfect for spicing up a grilled cheese or heating up some fondue. 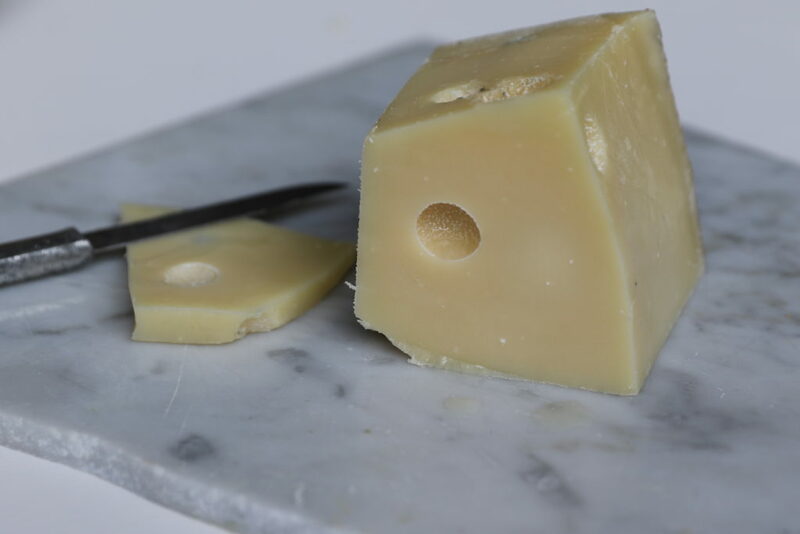 Emmentaler: This iconic favorite is the “original” Swiss cheese, holes and all. 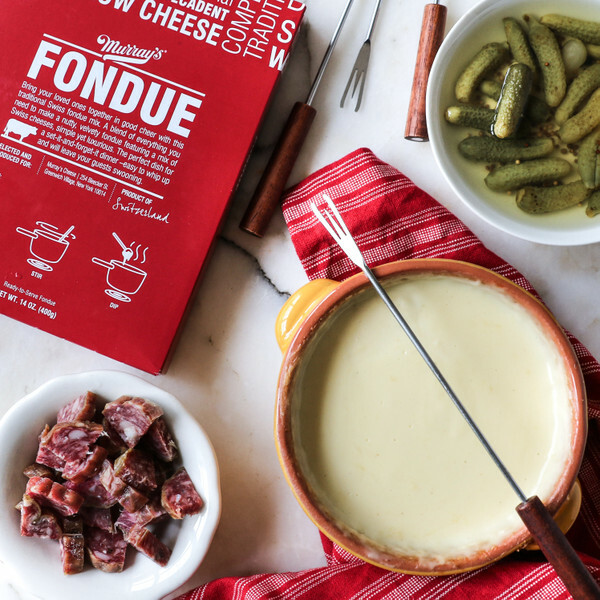 Perfectly balanced between sweet and nutty, it’s a versatile classic that makes the ideal base for fondue. Straight from the heart of the Alps, this Swiss stunner is aged for 12 months to achieve a subtle profile with just a hint of sharpness. Utterly snackable whether it’s sliced straight from the wheel or melted over a sandwich, this crowd-pleasing cheese pairs perfectly with a side of fruit or a sweet Riesling. 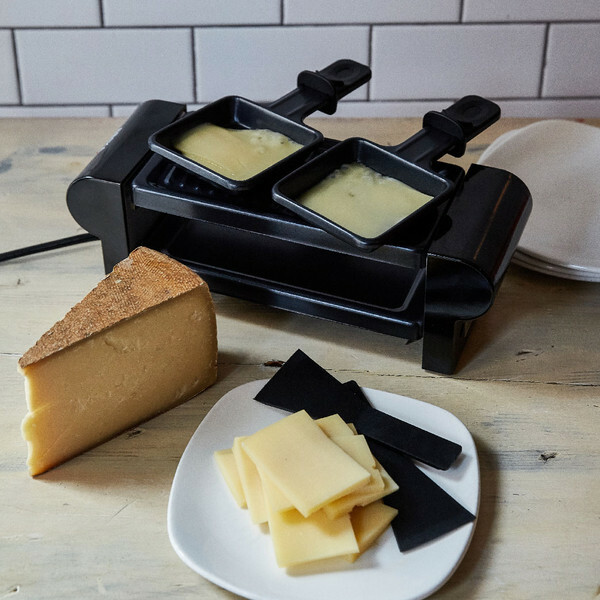 French Raclette: This traditional take on the Alpine classic is a semi-soft washed wheel that’s aged to perfection and ready to be melted and scraped onto the dish of your choosing. Raclette comes from the French verb “racler,” which means “to scrape”–a fitting name, seeing as the tasty origins of this cheese involved Alpine shepherds melting Raclette on hot rocks and stones and scraping it over a meal of cornichons and potatoes. This particular cheesy iteration is washed with brine, so it emerges from the aging process with a perfectly salty tang and fruity potency. 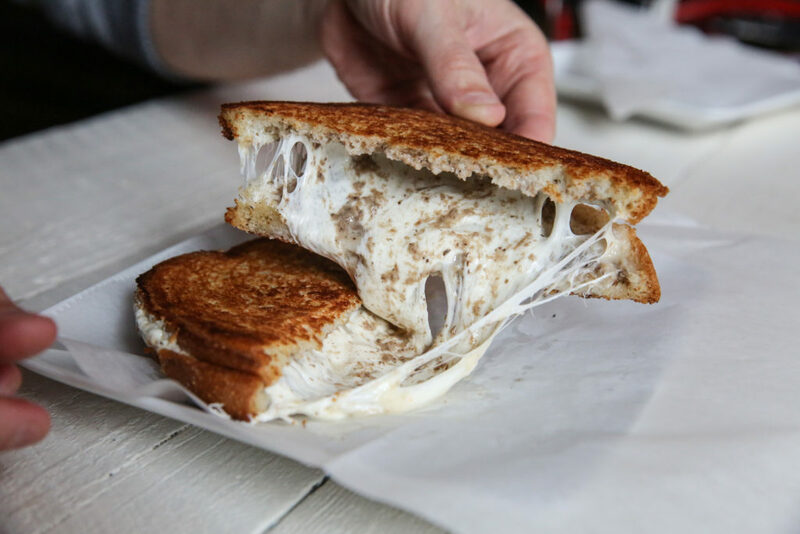 There’s a whole world of melting cheeses out there, so dive in! 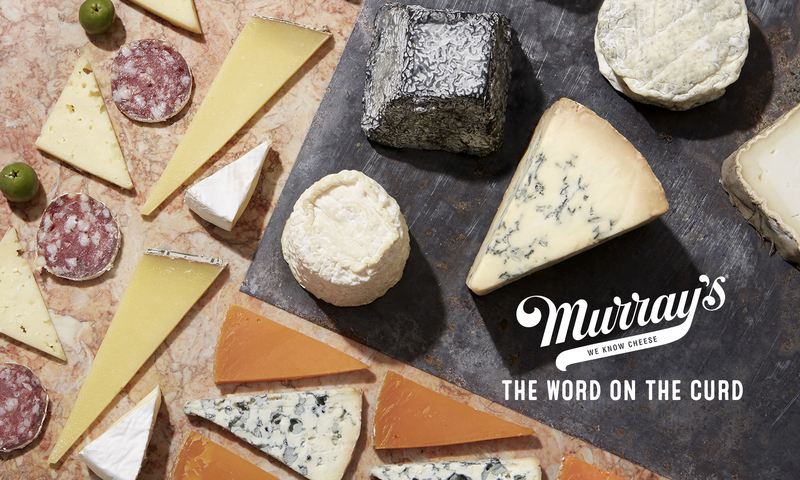 Remember, if you’re not sure whether a cheese is made to melt, take a look at its texture–stick to smooth, supple and firm favorites rather than our beloved crumbly cheeses, and when in doubt, ask Murray’s! Our selection of grilling cheeses is guaranteed to help heat things up.